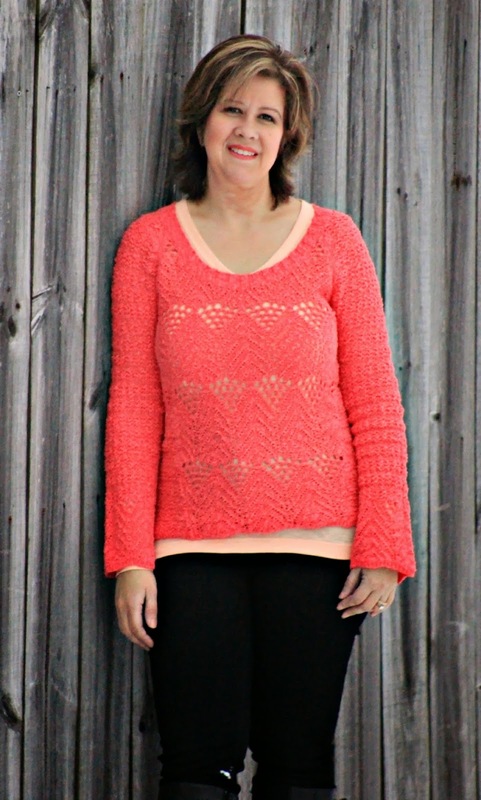 I was very pleased to have been selected as part of Timberdoodle's Blogger Review Team. 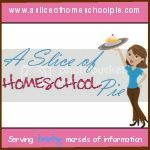 One of the aspects I love about this company is the abundant amount of items they offer to parents interested in educational products for their children. 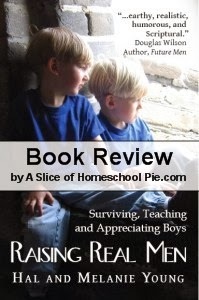 As part of my first review, Timberdoodle sent me the book Raising Real Men - Surviving, Teaching, and Appreciating Boys by Hal and Melanie Young. Having two very energetic boys, I couldn't wait to dig into this book. Being a female, I have to admit that I don't always understand the male species. Therefore, I was looking forward to this book assisting me in better comprehending two of the most important people in my life. This book did not disappoint me. You'll understand this photo after you've read the book. 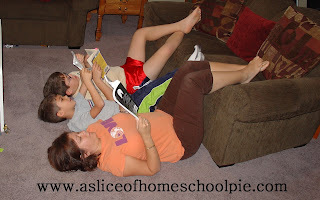 I am delighted to add Raising Real Men as an excellent resource book to my home library. It is one that I can come back to again and again as I teach my sons the necessary steps in becoming men. Disclosure: As a member of Timberdoodle's Blogger Review Team, I received a free copy of Raising Real Men to review on my blog. The opinions I have given are mine and may differ from others but were not influenced by the company or the free product provided. Hi Michelle! Thanks for taking the time to read my review.